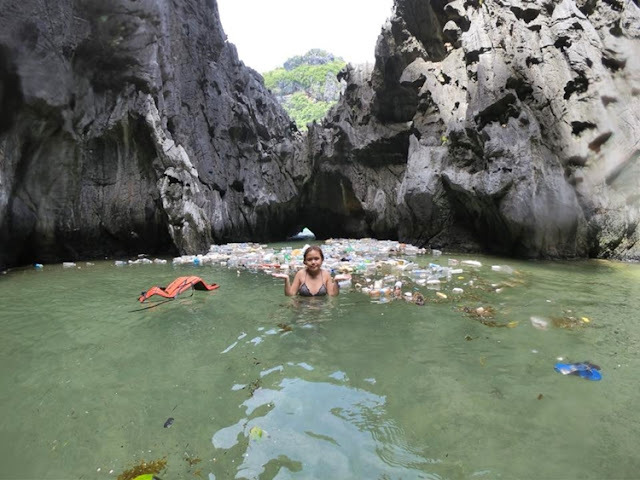 Home / News / DILG to go after Palawan clean-up after Boracay: "May mga feedback tayo na naglalagay doon ng illegal sewer going to the sea." DILG to go after Palawan clean-up after Boracay: "May mga feedback tayo na naglalagay doon ng illegal sewer going to the sea." With President Rodrigo Duterte go signal, the Department of Interior and Local Government (DILG) will be going after establishments and local officials of El Nido and Coron in Palawan who may have violated environmental laws and regulations. From a statement from DILG Secretary Eduardo Año, he said that they will prioritize cleaning up top most famous destinations in the Philippines aside from Boracay Island who have been 'shut down' for 6 months from tourist as President Duterte said it was a 'cesspool' because of the illegal establishments directing their sewerage system in the beach. President Duterte repeatedly mentioned that local officials and businesses in Palawan needs not to repeat the same mistakes that Boracay Island has done before the shutdown. Because if overcrowding, business violations and sewer problems, the island was shut down that results in suspension of livelihood as well from local restaurant and hotel owners. Año said President Duterte has given him orders related to his pronouncements, and look at other tourist spots in the country for their rehabilitation. DILG Secretary Año has received reports that there have been violations of environmental laws in El Nido and Coron. “May mga feedback tayo na naglalagay doon ng illegal sewer going to the sea. So kailangan makita natin (There have been feedback that illegal sewers going to the sea were set up. So we have to see that),” Año said. Año said that like what they did in Boracay Island, they will do inspections first before to determine possible liabilities of the local government if there are violations and lapses on their duties in issuing permits to the business owners. “We will file cases against these local government officials and recommend preventive suspension,” he said. 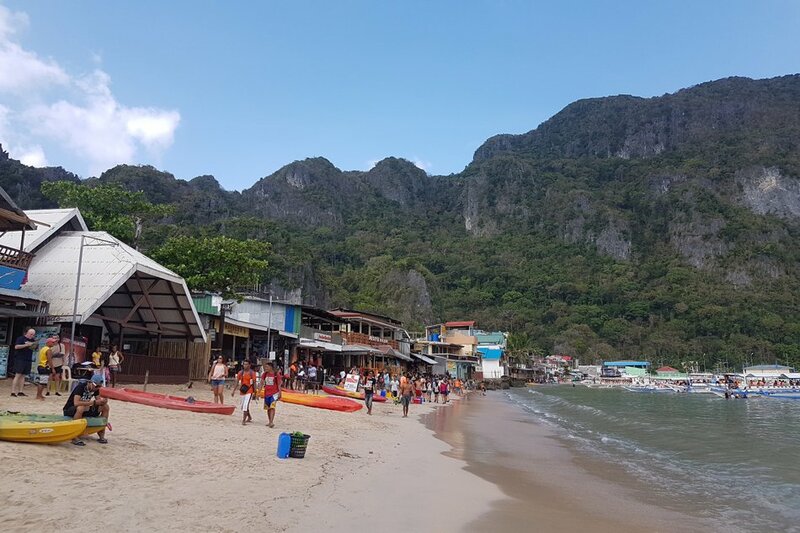 Amid the threat in the temporary closure of Palawan with Duterte's command to shut down the island as well, local government officials of El Nido Palawan started their own initiatives to clean up the island. Año said the demolition and clearing in El Nido beaches are on-going.He urged other municipalities to follow. “But we have yet to assess and inspect El Nido kung talagang magiging 100-percent compliant sila (if they will really be 100-percent compliant), but that’s already a good sign. I have a forthcoming meeting with the mayor of El Nido, together with [Tourism] Sec. Berna Puyat. We will discuss what we will do in El Nido,” Año said. DILG Secretary also said that possible shutdown would occur depending on the magnitude of environment degradation and violations, and how the local government will address them. “Depende kasi sa affectation ng island o area. Kung kaya naman ng local government na isakutaparan yong rehabilitation without closing, [okay], ‘yong sa Boracay kasi di kaya nang di isasara,” he said.